In our new Waterways Magazine, you will find 8 pages of our recent sales. One double page shows a property that was on the market since 2003. A husband and wife team at Intercoastal Realty sold and closed it in 45 days. What a feather in their cap! We have several teams and single agents who are producing sales at a rapid pace. 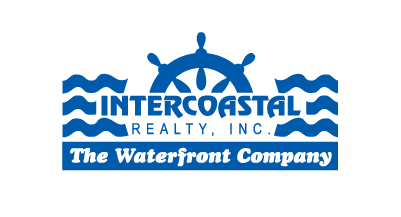 Intercoastal Realty is a seasoned, one office group of very experienced associates who occupy a single office in the heart of Fort Lauderdale. We have no artificial limits but sell from $100,000 residences all the way up to those listed at over $30,000,000. We are One Office, One Mission, One Synergistic Group of true professionals.